Montana Test.com - Results for: GoLight Portable Radioray with Mag Shoe, Black! 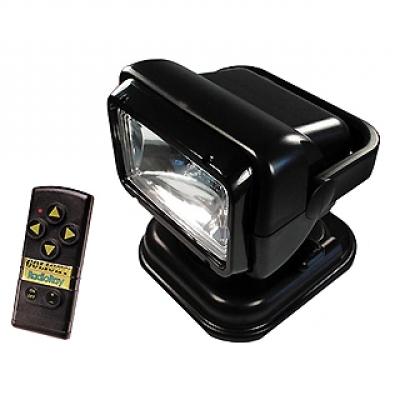 GoLight Portable Radioray with Mag Shoe, Black! Unit Size: 7" x 7" x 8"